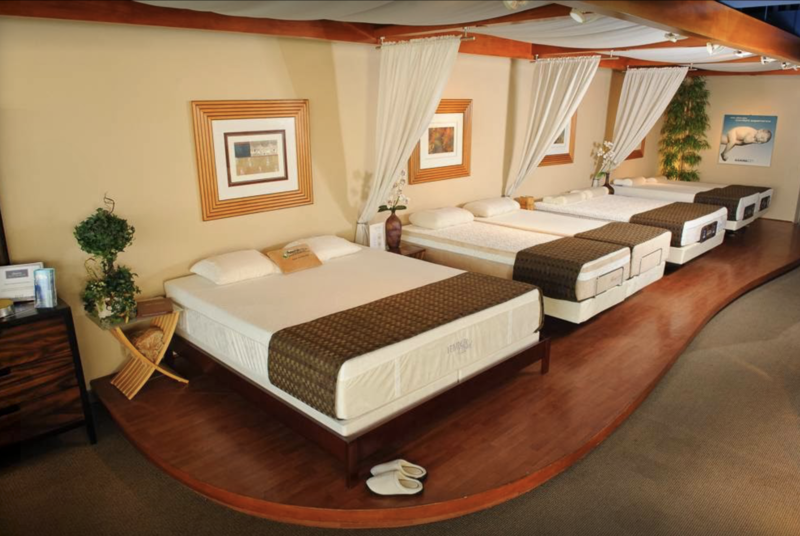 Ergo Beds - Natural Latex Mattress Store Las Vegas NV. 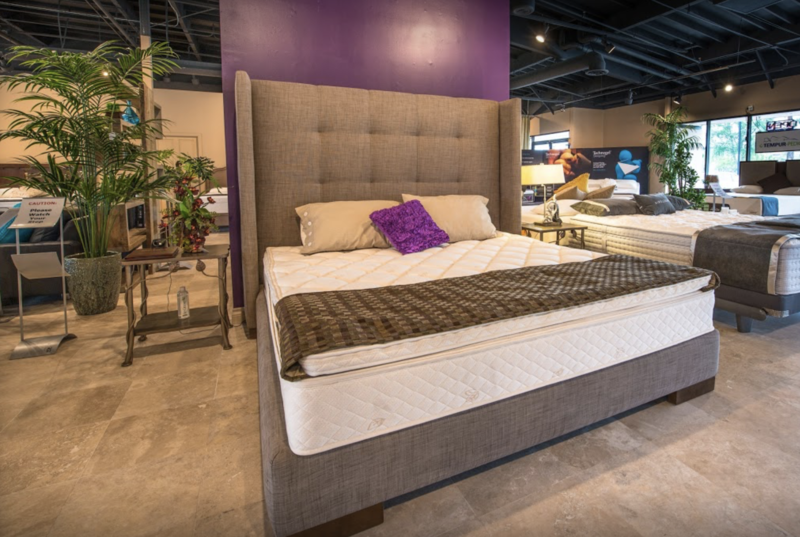 Purchasing a bed, mattress or comfort product at Ergo Beds is different than at most of the stores worldwide. This is due to the fact that it iis an enjoyable and educational experience. When having a look at the showroom, you enter a unique, relaxing environment. There you can really be part of the best and healthiest sleep experience. Furthermore, you will also only see the most superior comfort products from all around the globe. 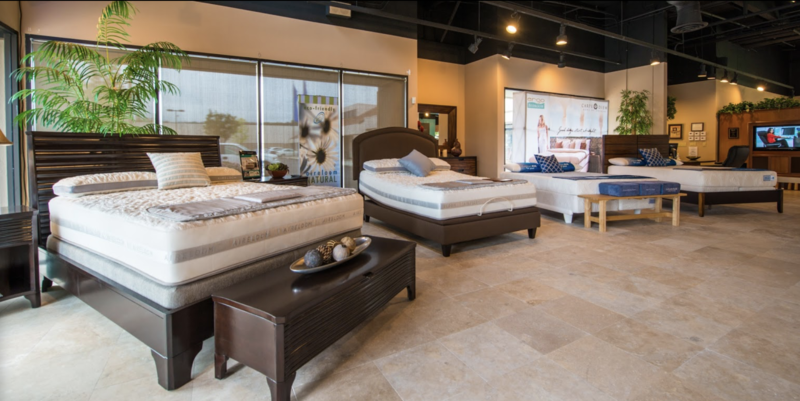 The product that stands out the most is the latex mattress by the three brands with Vita Talalay inside. Keep in mind that you spend about 8 hours a day in bed. That is similar to saying that you spend a third of your lifetime in bed. This is where latex mattresses with Vita Talalay inside play an essential role. Who would not want to make the conscious choice of sleeping healthy instead of possibly sleeping on hazardous materials? 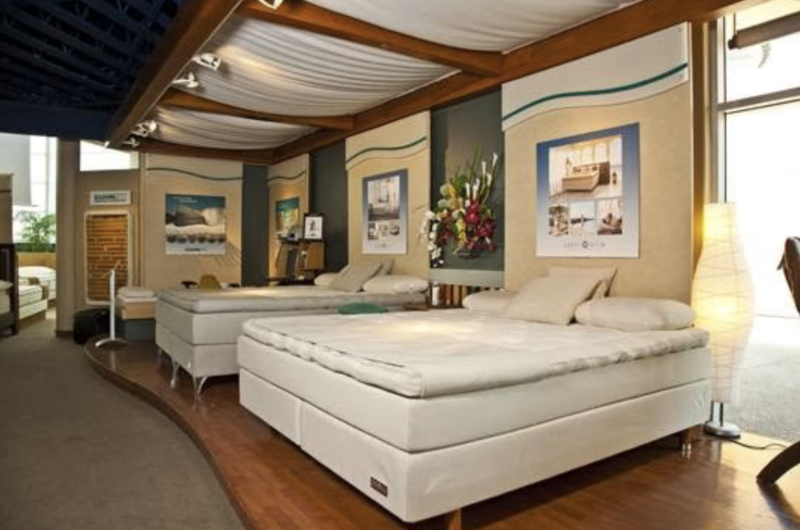 We advise you to come over to our Ergo Beds stores. Our doors will always be open for you. Of course, our highly trained staff will be there to fulfill your every need. From questions to any other form of assistance we can provide. 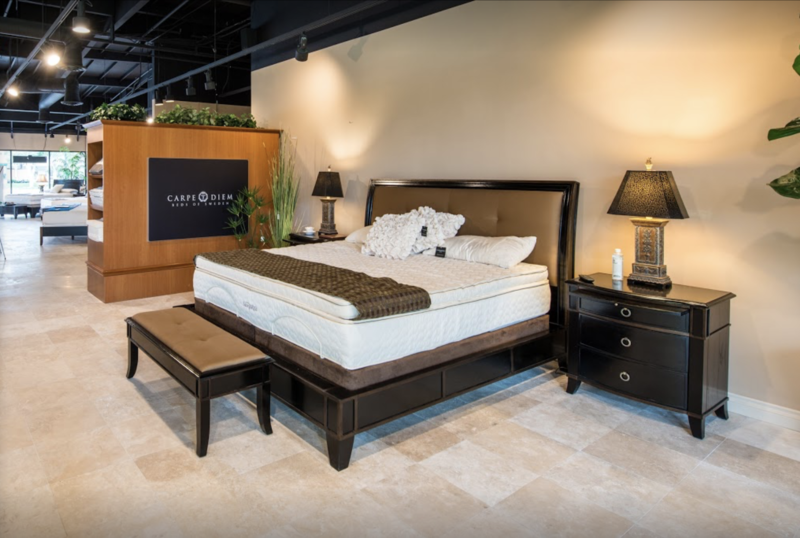 After all, our goal is to ensure that you will always get a good night’s sleep!